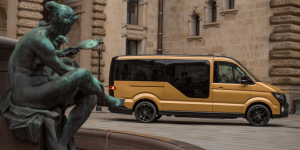 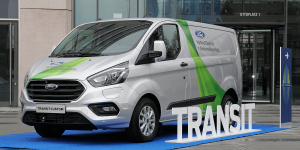 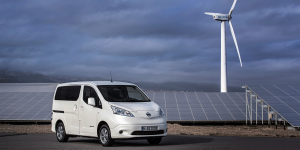 British outsourcing firm Mitie has signed the Clean Van Commitment, thus promising to ensure 20% of its small van and car fleet is electric within the next two years. 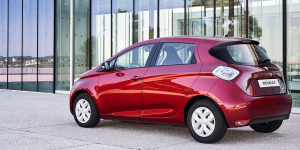 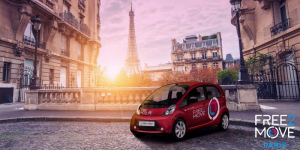 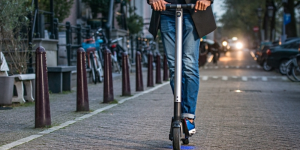 With Mitie joining the initiative, hundreds of electric vehicles will take to the roads. 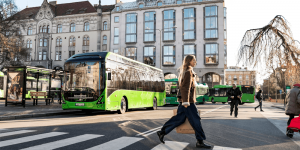 The EV maker has received another order from Europe for the the Tesla Semi. 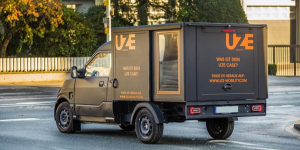 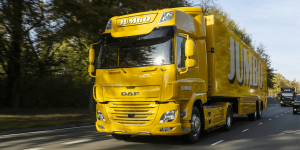 Duty-free retailer Travel Retail Norway has ordered two electric trucks to move goods from the warehouse to major airports. 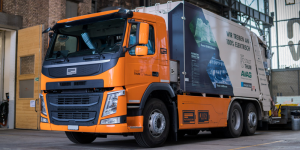 In the Swiss canton of Basel, most if not all waste is soon to be collected with fully electric vehicles. 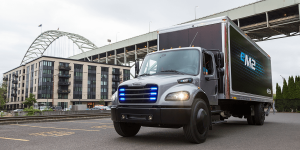 The city government is ready to replace 20 garbage trucks with electric versions despite the higher cost. 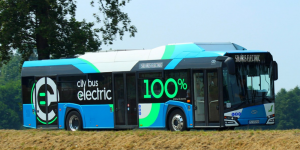 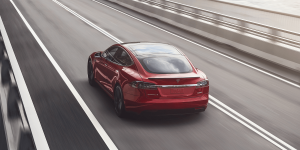 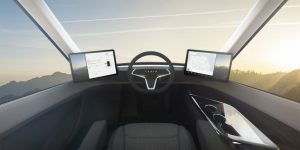 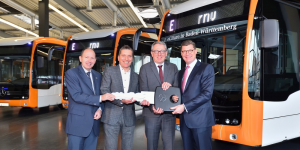 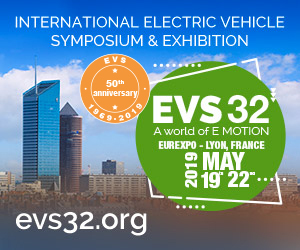 Five more large companies have joined the EV100 initiative. 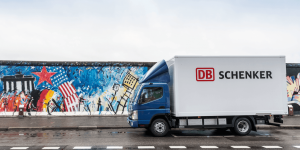 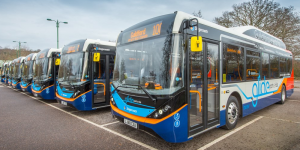 The BT Group, E.on, DB Schenker, Ontario Power Generation (OPG) and Genesis Energy have all thus all committed to electrifying their company fleets entirely by 2030. 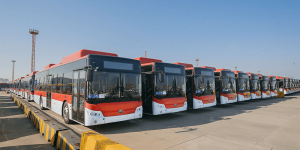 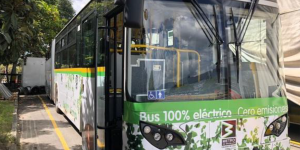 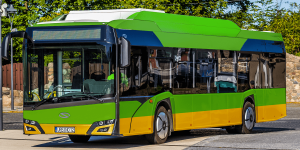 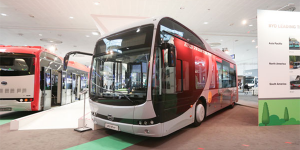 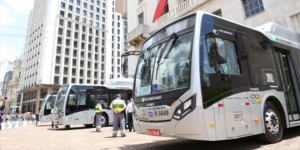 Chinese manufacturer Yutong has been tasked with supplying 100 electric buses of the E12 variety to Santiago de Chile. 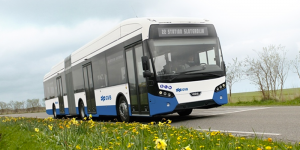 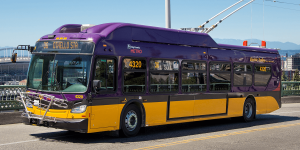 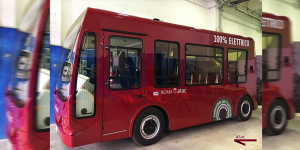 The order follows another order, where the city ordered 100 electric buses from BYD. 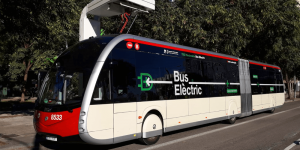 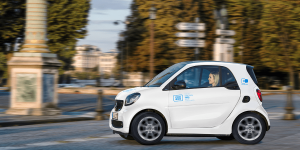 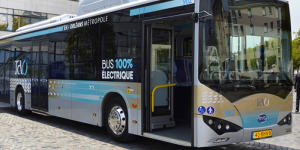 The French city of Orleans is planning to set up a fully electric public transportation network by 2024. 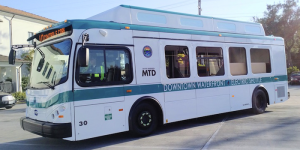 This is based on a contract set up by the 22 communities in the Orleans area with public transport operator Keolis.